Here at Remies Recovery, we aim to be a one stop shop for all recovery needs. 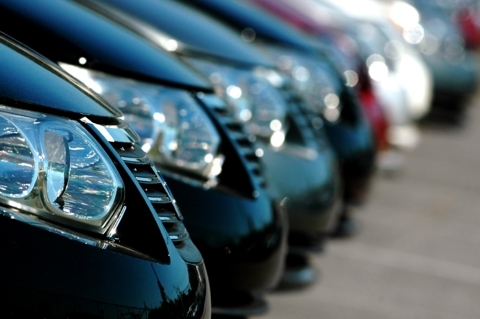 Whether you are an individual with a broken down car or a company with large fleet, we are here to help you. Our fleet of recovery vehicles allows us to come out to virtually any vehicle in any condition and provide successful car breakdown recovery service. 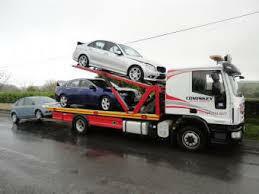 On top of this, we can arrange a storage for your vehicle. Our team of experienced controllers and drivers ensure we attend a call within a timely manner anywhere within M25. On individual request, we can provide our services beyond M25. We are confident that when it comes to car breakdown recovery , van breakdown recovery ,or roadside assistance , everyone can find a services that suits their needs. and a member of out staff will try to help you.